Brigitta Varadi's work explores how memories can inform our present day perspectives and artistic expression. Her current investigation is of how our thinking and emotional responses are conditioned by our physical environment, our upbringing, the events that impact us emotionally, and by the social structures that surround us. 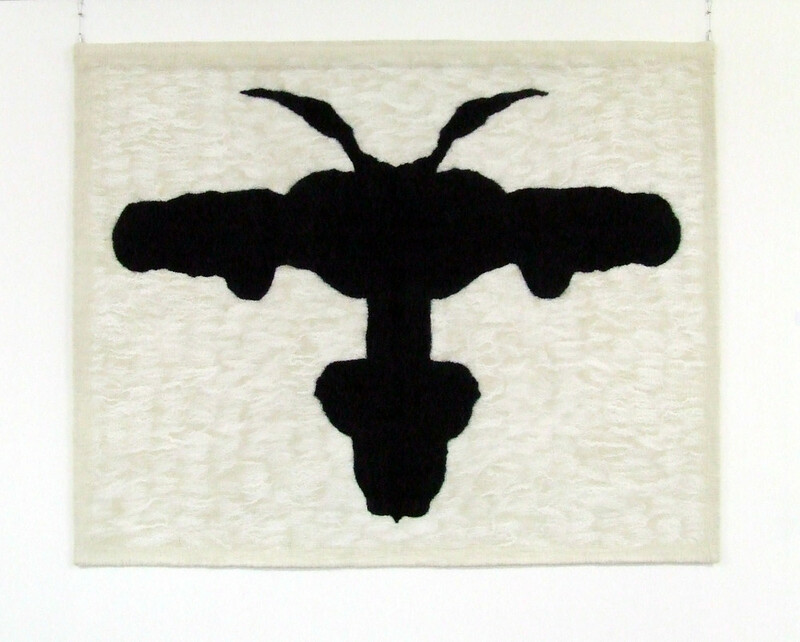 She is exploring the interpretive possibilities for the concept within the Rorschach test. The test is designed to reveal a person’s interpretive and perceptive abilities. She is interested in developing the concept further to investigate and research not only the Rorschach type of inkblots but other accidental inkblots and accidental mark making. Joseph Beuys’ reference to felt, wherein he suggests that art, common materials and one's "everyday life" are ultimately inseparable, is reflected in the use of wool as the medium for her work. The blanket like texture of the wool is intended to elicit a more intimate and sensual interaction between the viewer and the work. The process also reflects the essence of her work, an erosion of memories through repetitive action till all that remains is the action itself. Brigitta Varadi is an artist born in Hungary now living in Ireland. 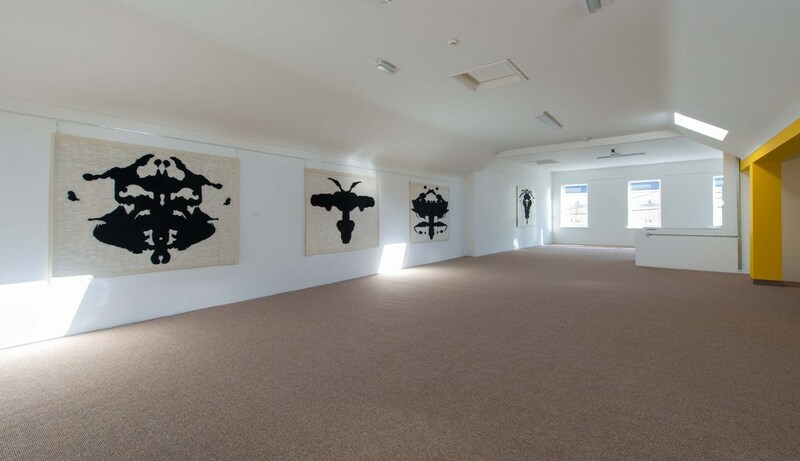 Her work is found in many public and private collections including a commission by the Office of Public Works for The Department of Education and Science, Athlone, Ireland. She is a recipient of numerous awards including Arts Council of Ireland Travel and Training Award (1013&‘12), Arts Council of Ireland Artists in Prison Scheme Award (2013 & ‘12), Leitrim County Council Arts Bursary, (2013&12&’10), Culture Ireland Award (2010&’06) and many others. She has participated in residencies at ChaNorth, Chashama, NY(2013), CAC-Woodside, NY(2012), TRADE, Ireland (2011), KulttuuriKauppila, Finland (2006) and more. Brigitta was acknowledged for her contribution to the arts of Ireland by the President, Mary Mc Alesse, 2008. In addition to developing her own practice, Brigitta works on commissions and exhibitions, developing projects with people of all ages and abilities within the community sector, schools, prisons and arts centers. She has co-designed and facilitated the Creative Lab for the United Nation Framework Convention on Climate Change, SDM Programme, May 2013, Bonn, Germany. 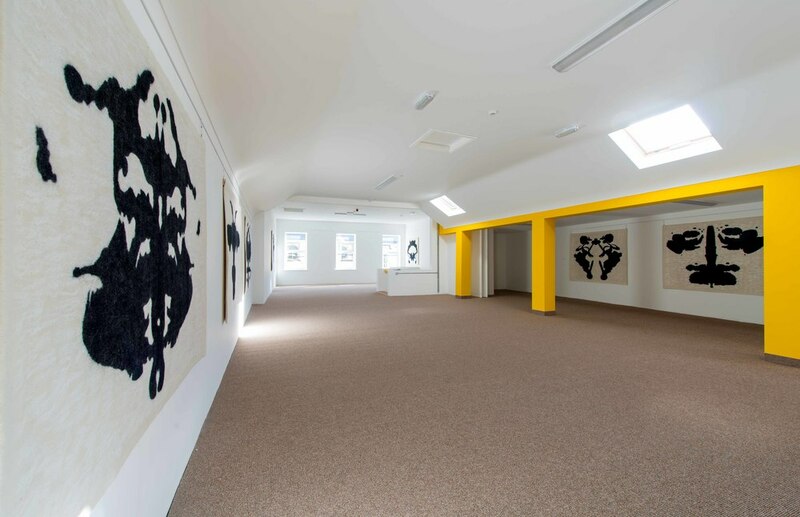 This project has been assisted by the Irish Government through the Arts Council of Ireland and Leitrim County Council and generously funded by the public through Fund:it.